The Microsoft Certified: Azure AI Engineer Associate course will equip you with the necessary skillsets to become a certified Azure AI engineer, using cognitive services, machine learning and knowledge mining to architect and implement Microsoft AI solutions. You will learn to master natural language processing, computer vision, bots and agents; analyze and design solution requirements, and integrate AI models into solutions. The course will prepare you for a thriving career as an AI engineer. The course is designed to help you pass Exam AI-100: Designing and Implementing an Azure AI Solution to earn your Microsoft Certified: Azure AI Engineer Associate certification. It will teach you how to identify storage solutions; map security requirements to tools, technologies, and processes; design the compute infrastructure to support a solution; design solutions that adhere to cost constraints; integrate AI services with solution components, and validate solutions to ensure compliance with data privacy and security requirements. You will become well-versed in the fields of speech recognition, natural language processing, computer vision, bots and agents. The current and future demand for Azure AI engineers is staggering. The New York Times reports a huge candidate shortage for certified AI engineers, with fewer than 10,000 qualified people in the world to fill these jobs. According to Paysa, AI engineers earn an average salary of $172,000 per year in the U.S. (or Rs.17 lakhs to Rs. 25 lakhs in India) for engineers with the required skills. What skills will you learn from this Azure AI Engineer Associate course? Who should take this Azure AI Engineer Associate course? Learners should have an understanding of basic statistics. 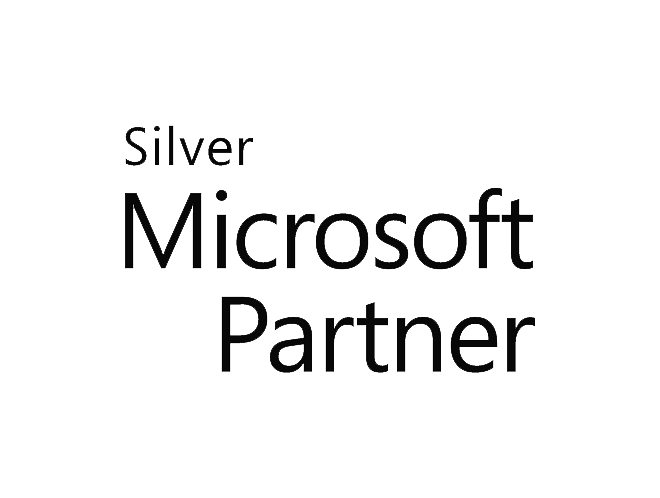 Yes, Simplilearn is an official Microsoft partner. The course contains official Microsoft content that will help you pass the exam and earn your certification. You must complete this course in order to unlock the Simplilearn certificate. What is required to earn the Microsoft Certified: Azure AI Engineer Associate Certification? To earn the Azure AI Engineer Associate certification, you must pass Exam AI-100: Designing and Implementing an Azure AI Solution. Will this course help me pass the Exam AI-100: Designing and Implementing an Azure AI Solution in my first attempt? Simplilearn’s training course is designed to give you all of the skill sets necessary to successfully complete the required projects and help you pass Exam AI-100: Designing and Implementing an Azure AI Solution in your first attempt. You will be armed with all of the knowledge for earning the certificate. When you take Simplilearn’s certification training, you won’t need additional study materials. Everything you need to pass the certification exam will be provided in the course. How should I prepare for Azure AI Engineer Associate Certification exam? Simplilearn’s Azure AI Engineer Associate Certification training is aligned with the requirements of Exam AI-100: Designing and Implementing an Azure AI Solution. Our experienced trainers will help you design and implement AI solutions in the Azure platform, prepare you for the exam and earn your certification.